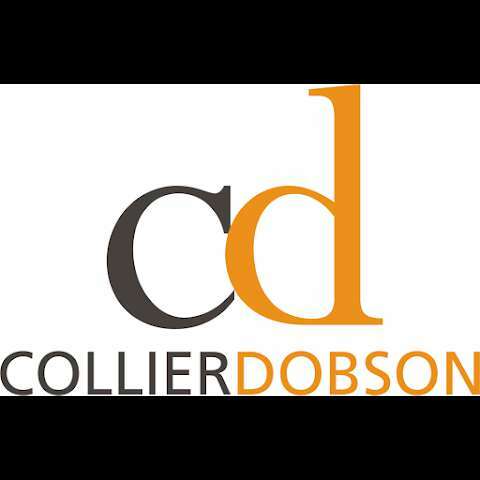 Full information about Establishment Collier & Dobson Ltd at Fordingbridge Business Park, Ashford Road, Fordingbridge, England SP6 1BD. Find the address of the company, the phone for communication, opening hours, feedback from customers and employees, as well as other information. Sorry, we haven't any reviews about company Collier & Dobson Ltd.